This article will walk you through customizing your brochures. As an additional service to you, PlanOmatic has included a set of complementary professional marketing materials for your use. These brochures templates were developed to help you win! 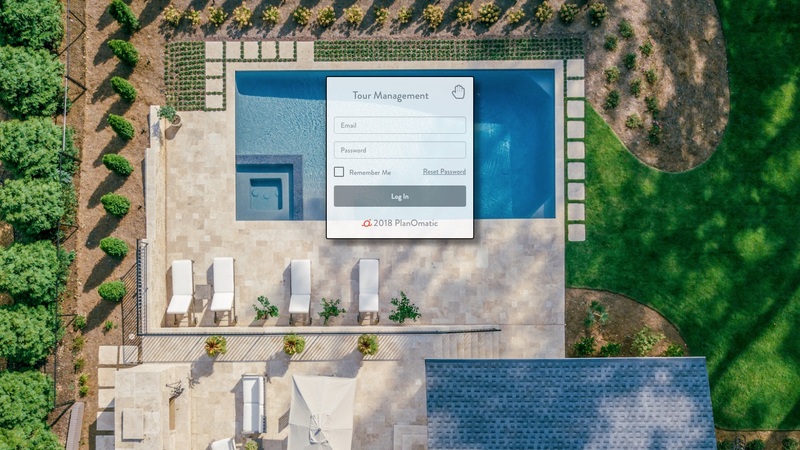 Once you’ve selected the template that you would like to edit, you will be directed to a page where you can add specific photos from your virtual tour to the brochure. Step 3: Repeat this step as many times as you need to get the images in the correct placement. Step 5: Once you've selected Save, click here for instructions on how to download your brochure.